You've found the home that you want! Now you've found the inspector that you need! You already know that deciding on which new home to purchase is probably one of the biggest decisions of your life.The entire process can become overwhelming. While the home that you have selected may appear to be just what you're looking for, how can you be sure that there aren't potentially serious unknown defects or safety issues which can make your investment in your future a costly one.Having your new home inspected by Premier Inspection and Consulting LLC as early as possible in the purchase process can save you literally thousands of dollars on items that you may be able to have the seller or builder correct. 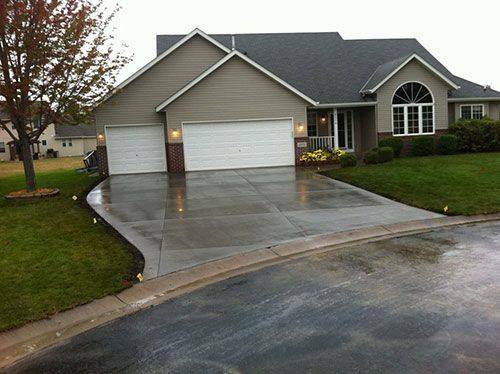 Premier Inspection and Consulting LLC is dedicated to providing you with valuable information about your new home. We will thoroughly inspect all major components of the property to expose unknown defects and advise you about the maintenance required for your home once the purchase is complete. We will give you the information that you need to make an informed decision. Thank you for taking to time to see what Premier Inspection and Consulting LLC has to offer you.